Megatron is the perfect physical embodiment of everything awful and awesome about Reagan Era pop culture. If you boiled down all the technicolor glorification of violence and impossible futurism of deregulated children’s marketing, the tyrannical leader of the Decepticons is what you’d have left: a lantern-jawed Ubermensch who literally turns into a gun. A big, stupid plastic gun. Not an imaginary space gun, either. 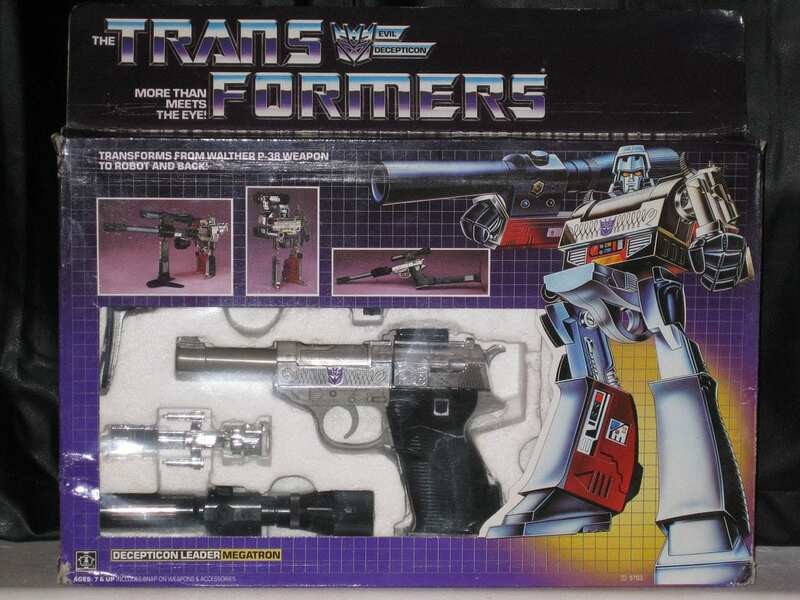 Megatron — Gun Robo to those Japanese Microman fans who had him before Marvel Comics and Hasbro repurposed him as The Transformers’ leading foil — originally turned into a very real gun. He turned into a Walther P-38, an irresistibly sleek handgun made famous by its use in Cold War flotsam like The Man From U.N.C.L.E. The ultimate enemy of the Autobots, organic life, and freedom across the universe, is the gun that thinks for itself. Were Wayne LaPierre born just a few decades later, he probably would have worshipped Optimus Prime’s nemesis like a god. That Megatron encapsulates everything dangerously seductive about ‘80s pop is part of why he’s endured as a character over 30 years and across nearly 100 different continuities in comics, cartoons, movies and video games. It’s also why he became the most compelling pacifist in 21st century science fiction. 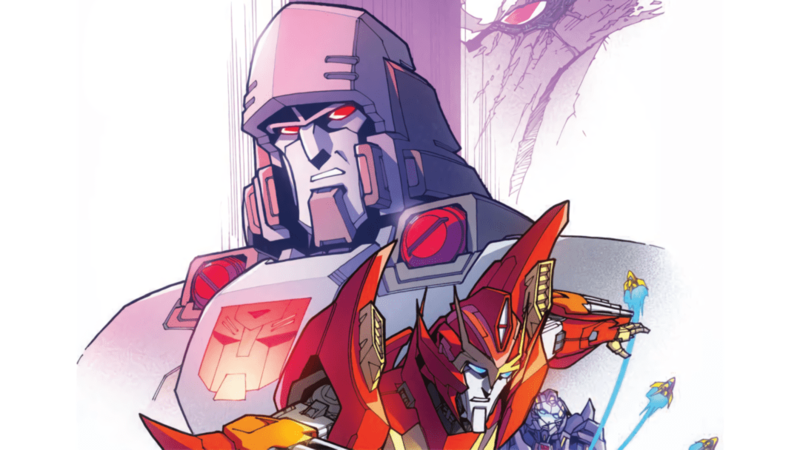 Against all odds, no pop culture icon has better explored the impact, consequence, and potential for redemption in the wake of violence than Megatron in IDW Publishing’s The Transformers: More Than Meets the Eye. Megatron (1984). 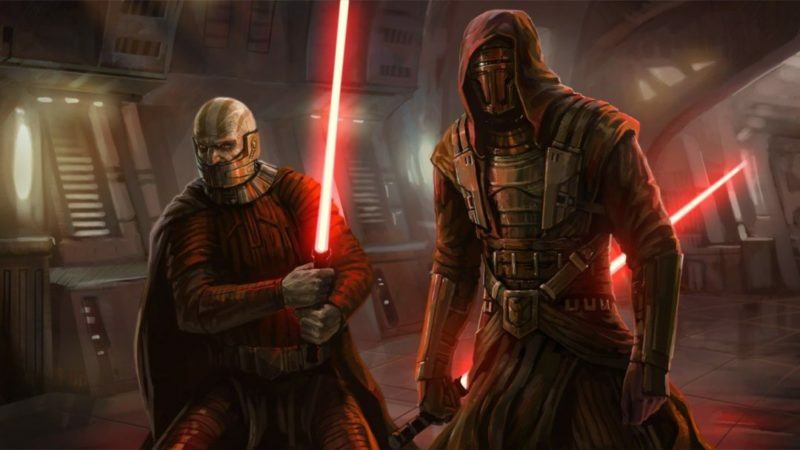 Image by OpTILLmus. Where IDW’s writers diverged from previous versions of Megatron and the whole Transformers world is how they characterized the beginning of that war for resource dominance and, ultimately, its aftermath. Before the 6-million-year war, Megatron was not a gun but a drill, working as a miner in a robotic society with a rigid class system. Form, what the Transformers turn into when they’re not humanoid robots, dictated their role in society as controlled by fascistic bureaucracy. If you’re going to craft a logical hard science fiction justification for why all these wacky robot toys exist and have been trying to murder each other for a geologic epoch, Functionalism is a hell of an elegant solution. Galled by his enslavement, Megatron begins writing poetry, which in turn inspires the Decepticon movement — “You Are Being Deceived” is their original rallying cry — and he becomes the leader of a bonafide revolution. Just as real revolutionaries from Che Guevara to Mao Zedong turned to brutal methods to achieve what they consider just goals, Megatron embraces violence as the most effective means to transform his culture. After he’s overthrown his Functionalist society, he is seduced by the concept of empire. “Peace Through Tyranny” becomes his guiding principle as he pushes Cybertron to the brink of environmental collapse. So begins the war between his Decepticons and Autobots. IDW’s tooling with the character would be fascinating if it was just limited to Megatron’s backstory. A robot choosing to give up being a poet to transform himself into a gun is a weirdly familiar and engrossing story. Human civilization’s own form has been chiseled by conflict and those willing to go to extreme lengths to enact change, both through violent revolution and non-violent resistance. We know Megatron because monstrous dictators are easy to recognize, but we sometimes forget that they weren’t born monsters. Revealing his birth in the outsized setting of mechanical life operating on a scale beyond human experience enhances the inherent humanity in his story. What further distinguished IDW’s treatment of the Transformers and Megatron specifically is that the war does in fact end. 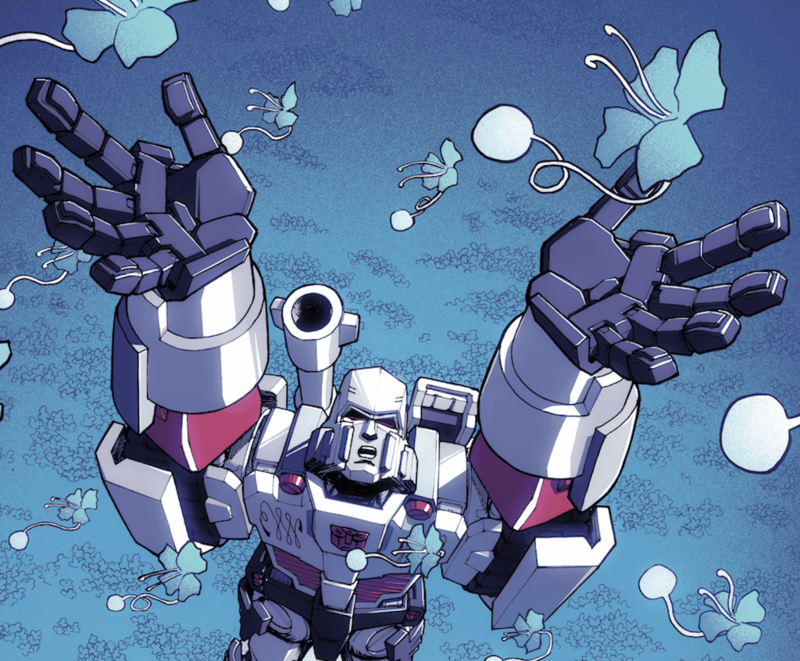 More Than Meets the Eye explores the full implications of an entire species coping with post-war life after their home has been all but destroyed, and Megatron himself survives in this new era of peace and struggle. Never exiled like Napoleon nor assassinated like Caesar, this Megatron receives something most real world despots never have: revelation. During a crisis where a former ally further poisons the already near-dead environment of Cybertron, Megatron is forced to team up with former Decepticons, Autobots, and even non-aligned Cybertronians who left the planet millenia ago as refugees from the war. When an Autobot sacrifices himself for Megatron, the villain has a moment of clarity: life, all life is sacred. 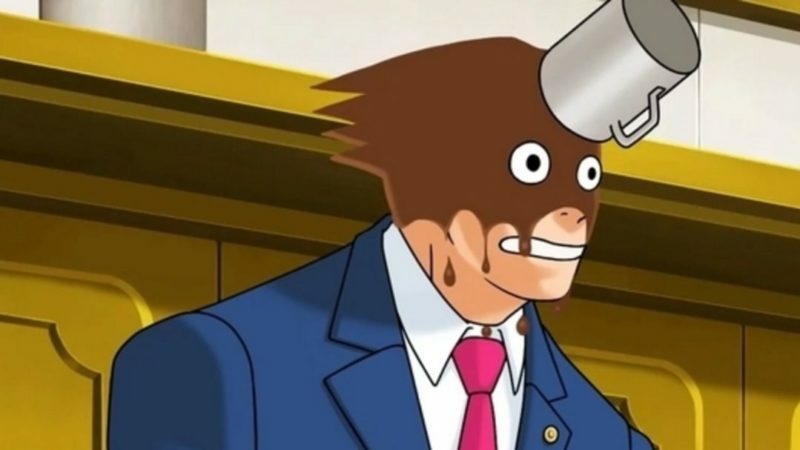 He reconnects with himself pre-revolution and begins the process of understanding the full extent of his crimes against his own people and all living things. The gun gains a new level of self-awareness beyond its function, and is shaken by both its purpose and use. From here he in many ways becomes the main character of the book. He takes on the Autobot mantle, vows to protect even the organic life he spent so long trying to wipe out, and is given ample opportunity to understand precisely what his campaign of violence wrought. At one point the Lost Light’s crew visits a planet where every Transformer has a monument to them surrounded by a blue bloom containing a trace of the spirit of every other Cybertronian they caused to die during the war, whether through direct or indirect actions,. Megatron’s stands in a field with blooms stretching to the horizon in every direction. Confronted with a physical manifestation of every death he’s caused, he decides then and there that he’ll never hurt a living thing again. While Megatron succeeds in becoming a force for positive change and justice in his world, he fails as a pacifist. When the worst, most zealous and cruel of his soldiers come back to kill him and the crew of the Lost Light, Megatron fights and even kills again. In his world, he cannot fully give up being a weapon. The implication of Roberts’ story is that violence may in fact be inevitable. Pacifism is an inherently human ideal. We are the only self-aware creatures in existence that we know about; a lion doesn’t think it might be wrong to eat another lion. Because self-awareness isn’t ubiquitous, pacifism is an almost impossible ideal to strictly adhere to. Megatron’s embrace of pacifism in the wake of his journey on the Lost Light is no more or less fraught than that of a real person. That real humanity is echoed in Roberts’ story, but Megatron’s struggle takes on a conceptually heady tone. Watching a character who literally turned themselves into a weapon in order to change the world try to unmake themselves gives the concept of pacifism physical weight. Megatron becomes the physical embodiment of a higher ideal rather than a gun, transforming the very nature of one of pop’s most recognizable villains.